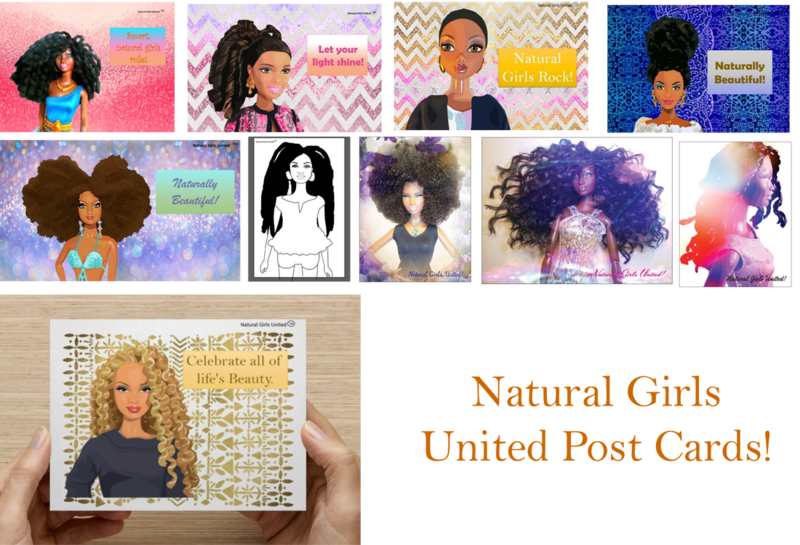 10 Natural Girls United Post Cards - Each post card features a doll that was hand customized by Karen Byrd. A set of 10 post cards, measuring 4 x 5.5 inches each, on sale for $14.99. 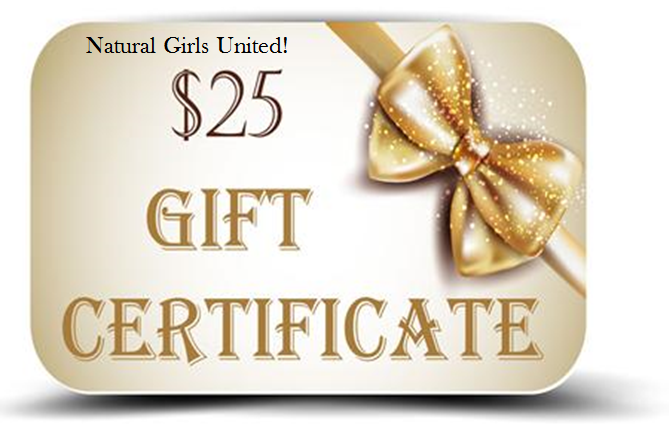 Natural Girls United gift cards can be used on this website - www.naturalgirlsunited.com. They can be used for dolls, doll clothing, accessories, post cards, and calendars (posters not included). The gift card will come in the form of an emailed printable gift card page, with the giver and recipients name. Gift cards can not be returned for the cash value. Natural Girls United Posters can be purchase through zazzle at - N.G.U. Products.